Revisited A backstage pass to the award-winning British mystery series set in WWII and the early days of the Cold War. Hosted by John Mahoney (Frasier), a Set 8 guest star, it includes interviews with stars Honeysuckle Weeks and Anthony Howell and series creator and writer Anthony Horowitz, highlights from the first seven seasons, and more. 57 min, 1 DVD, SDH. 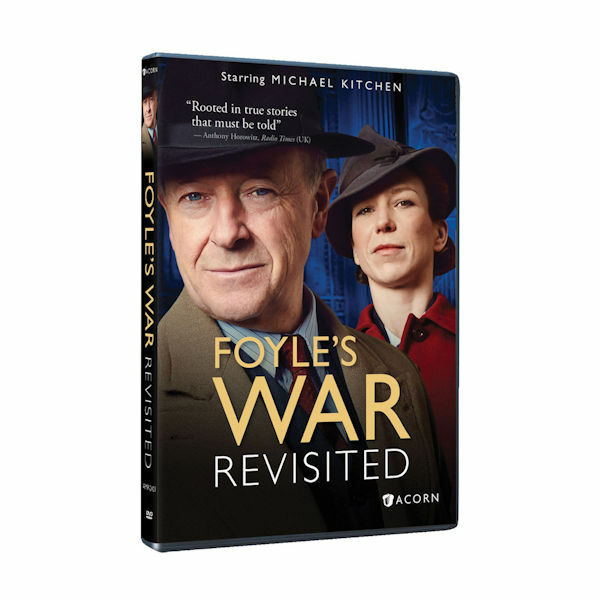 This program is also included in Foyle's War; The Complete Saga.